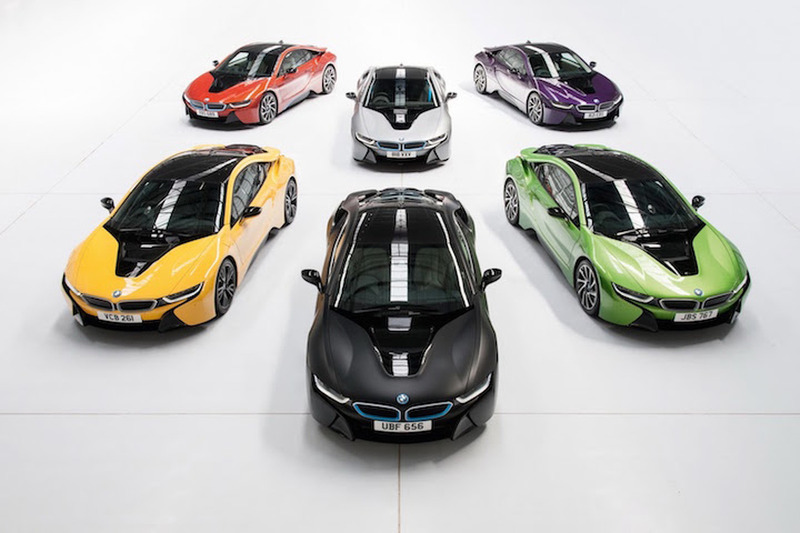 Four players have already wrapped their cars in different colors. 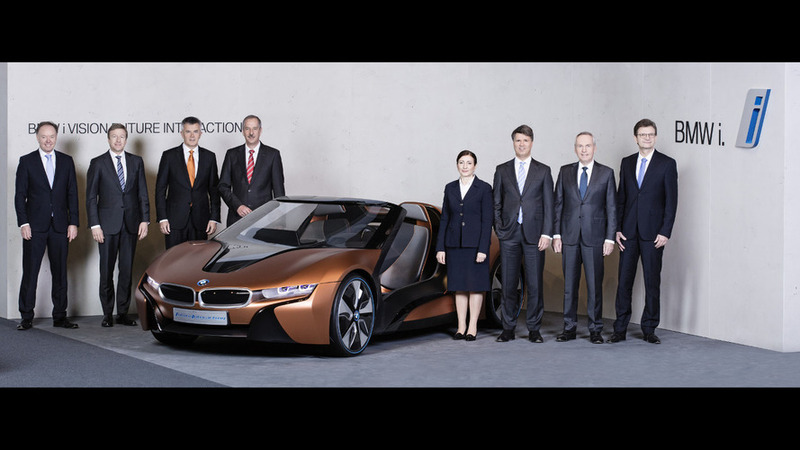 Sport orientated M and M Performance brand lineup will be expanded to high volume segments. 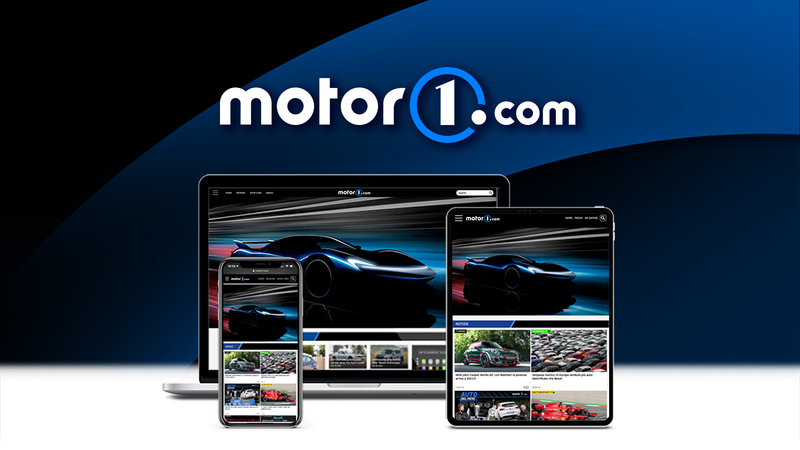 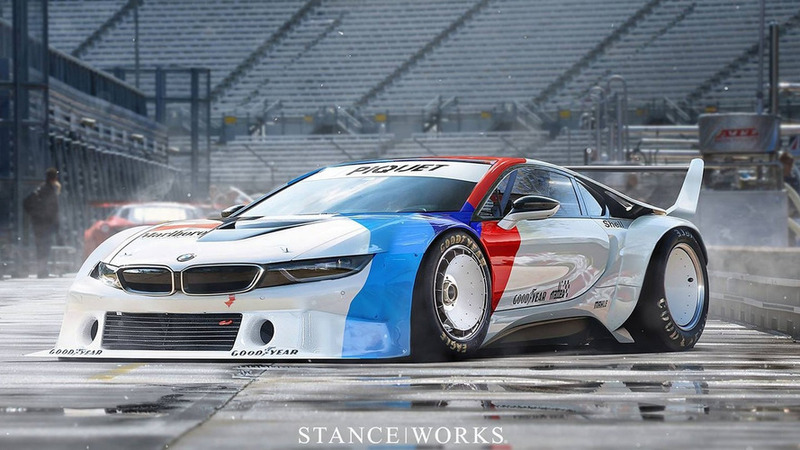 The BMW i8 has received a digital makeover for a hypothetical race car inspired by the iconic M1 Procar. 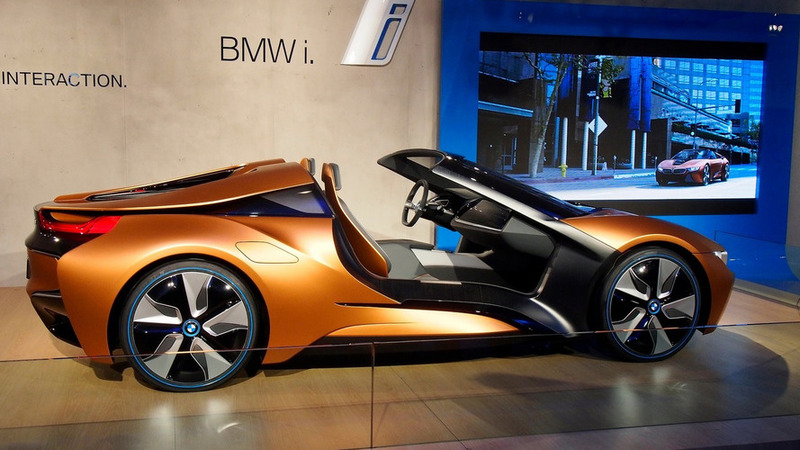 The BMW i8 Vision Future Interaction concept is back in a set of real images from the ongoing Consumer Electronics Show in Las Vegas. 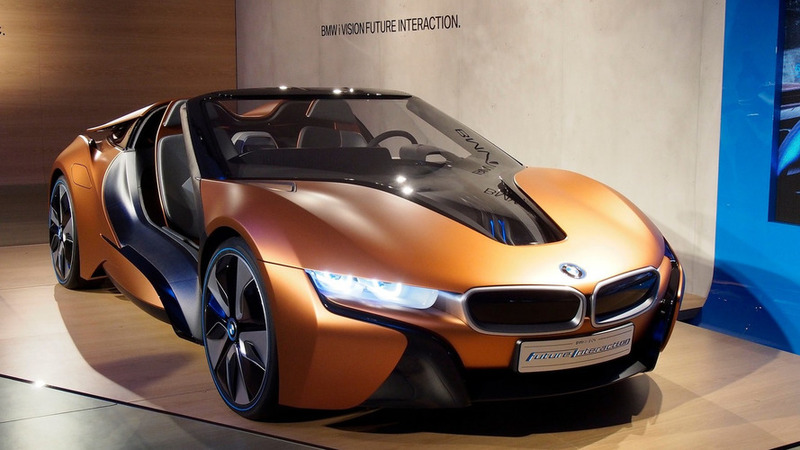 The Consumer Electronics Show continues as BMW has taken the wraps off the i3 Extended Rearview Mirror and i8 Mirrorless concepts. 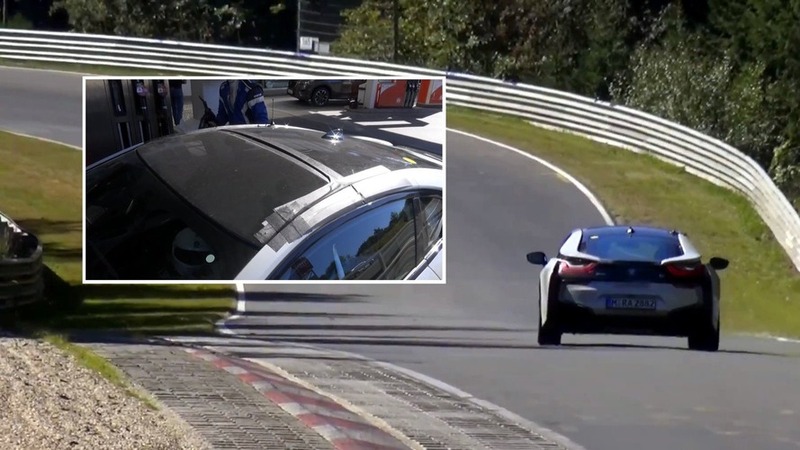 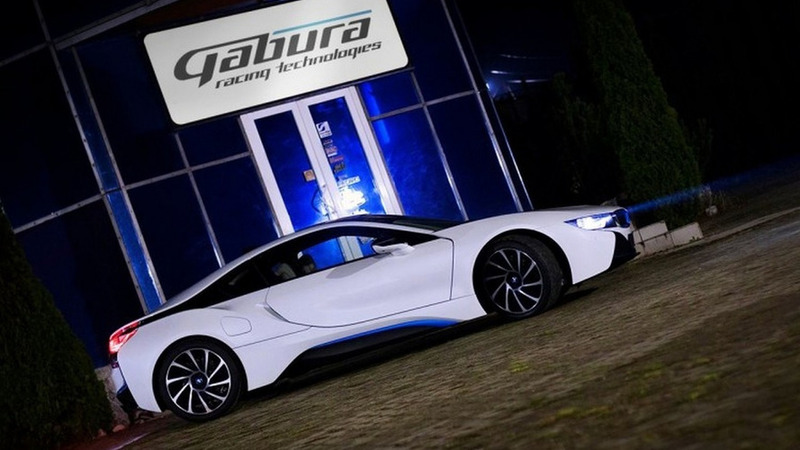 The engineers at Gabura Racing Technologies have announced their intentions to fit a V8 engine inside the BMW i8. 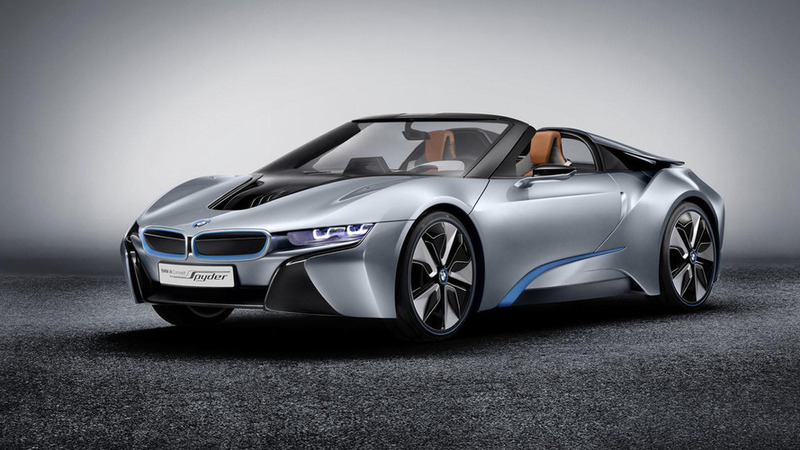 BMW unveiled the i8 Spyder concept over three years ago but BMW Chairman Harald Krüger has reportedly confirmed it is finally headed for production. 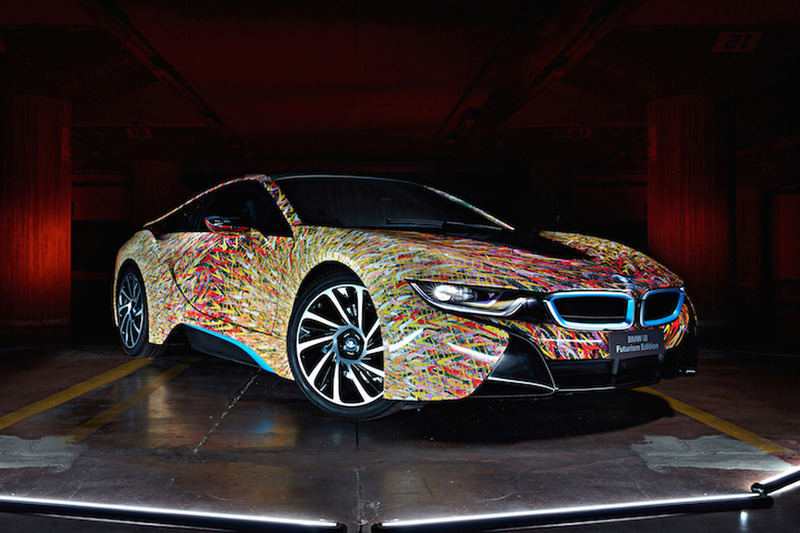 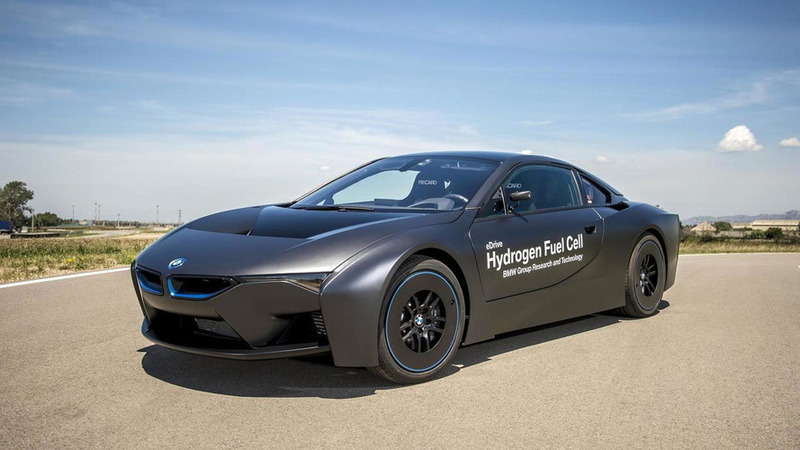 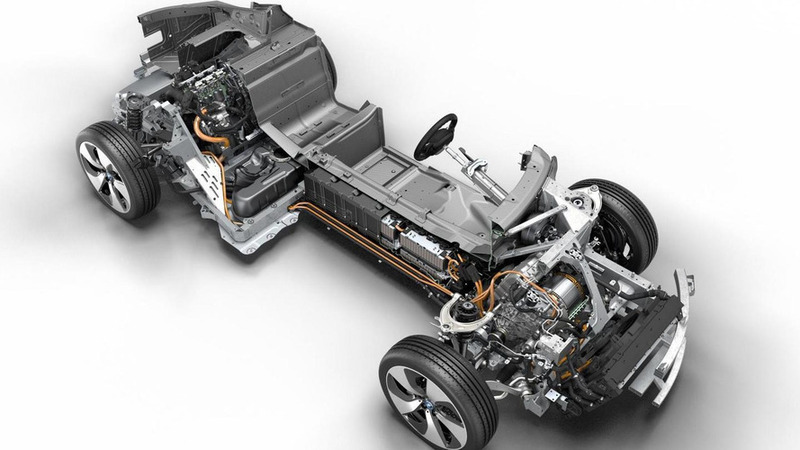 BMW has introduced the i8 hydrogen fuel cell research vehicle during the BMW Group Innovation Days 2015. 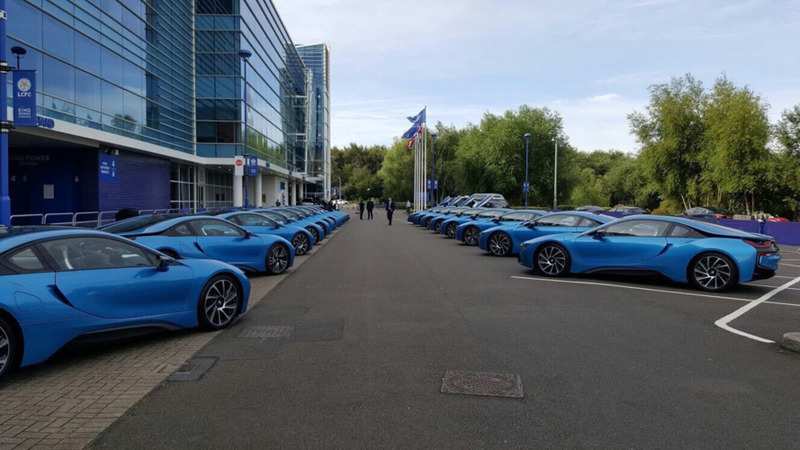 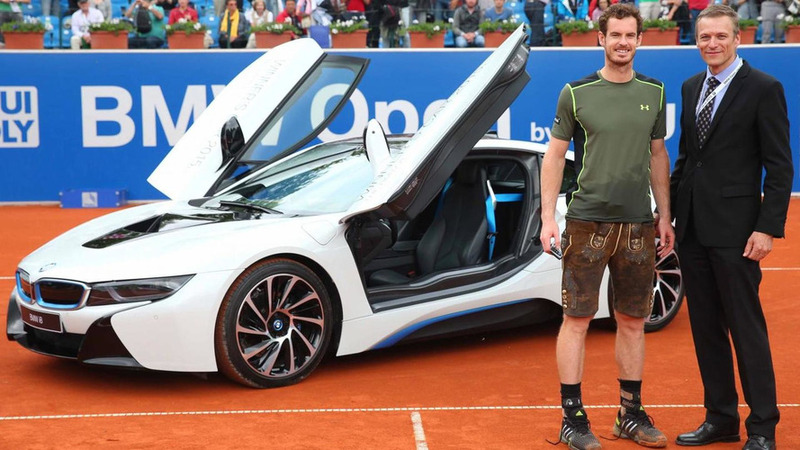 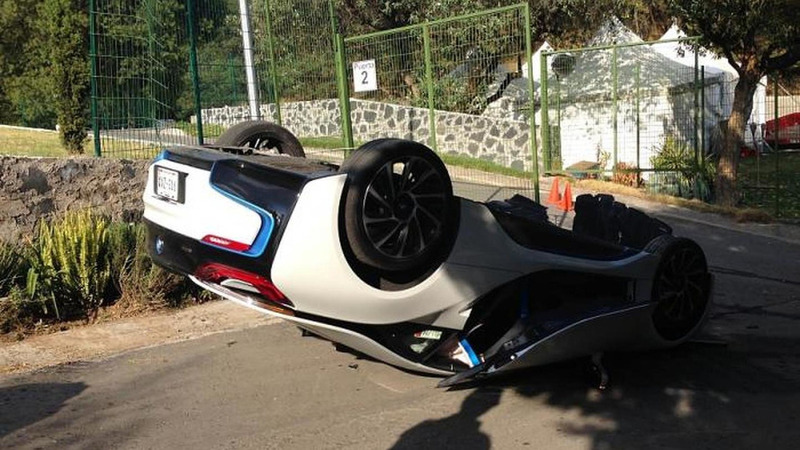 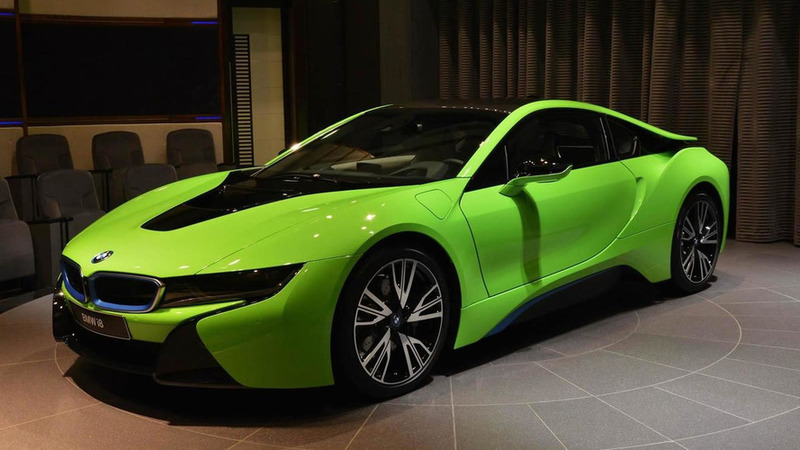 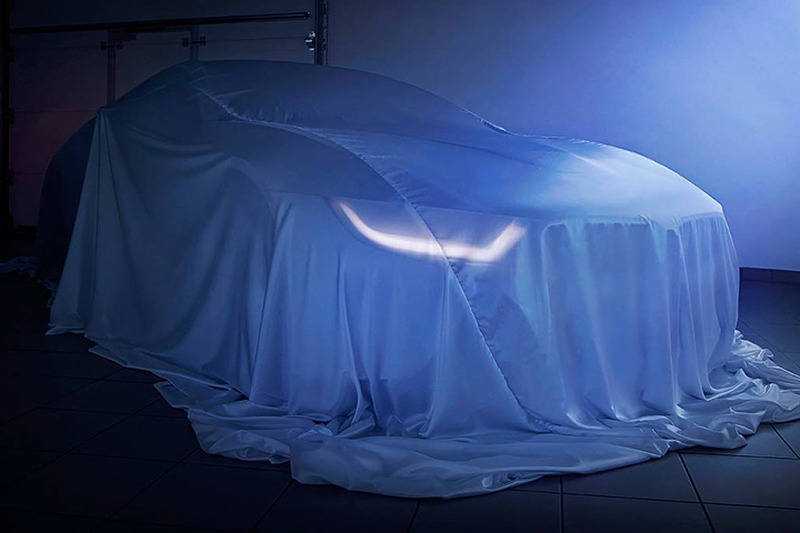 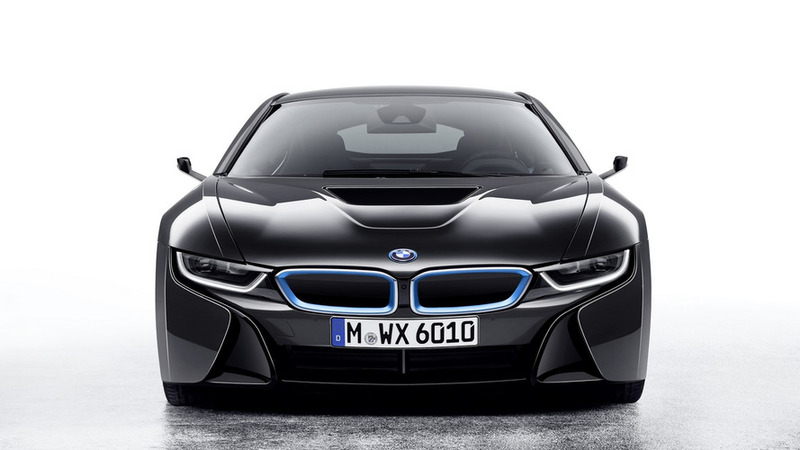 UK media is reporting BMW will unveil a more powerful version of the i8 in 2016.